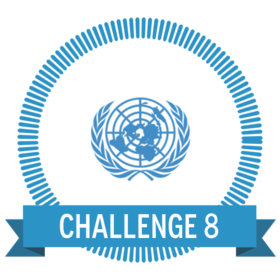 Your eighth challenge is to explore a range of charities and select two that support your chosen goal. You must complete the Challenge Worksheet. Go to the Programs and Charities page. Review the charities on this page and identify two that relate to your chosen goal. Complete the worksheet which identifies key functions of the chosen charities.